I’ll be flying out to the Mental Health America convention this summer to discuss blogging about mental health as a form of therapy. I’m looking forward to the new experience. I’ll get to meet peers and talk about a subject of which I feel passionately. I’ll even get out of my state again, something I don’t do often enough. Obviously, blogging about your mental health takes a bit of gumption. While you may hope to connect with other individuals who share your experiences, or maybe you dare to inspire, you also open yourself up for criticism from strangers. Sometimes they see your struggle and wonder why you have the nerve to put yourself out there as a shining example. They came looking for guidance and found somebody down in the muck with them instead. Consequently, they feel betrayed. Even worse, they might read only one article and decide to pass judgement on your entire life. Wow. Why do I do this again? A reader commented recently that my “Writing in a Fishbowl” series was a train wreck, and she was right. It truly was a nightmare experience. There I was thinking that I could just sit down and finish a small project in a matter of a few days. What a joke, right? Everything that could go wrong did go wrong. I was a living embodiment of Murphy’s Law. If you followed along, you may have been embarrassed for me. You may have cringed. You may have even lost respect for me. Those are the very reasons my own family doesn’t often read this blog. For me, however, the fishbowl was illuminating. How fortuitous that everything that could go wrong did go wrong while I tried to finish a big project! Now I have proof of my obstacles—painful, detailed proof. Since I want to do more streamlined projects in the future, I needed to know just how tall those obstacles were. I needed to know how much rope I’d need to scale them. I needed to know which obstacles I had control over and which were outside of my control. The fishbowl project let me notice the chaos in detail as it happened. It was an exercise in mindfulness. So why blog here? Why not just buy a journal like people used to do and keep all the awkward blemishes of my life private? What point is there to writing in a fishbowl where everybody can look in and judge? There are three simple pluses to public journals, but only you can decide if they offset the negatives listed above. One thing that blogging about your mental health struggles has over journal writing is that it can be very public. Nobody cares about my old journals. Not my daughters. Not my brothers. Not my friends. Maybe one day a grandchild or great grandchild will find them to be a novelty, but honestly, I’ll be long gone before seeing any pay off. Blogging, on the other hand, lets me connect with people now. Although obscurity may hide your posts from people at first, eventually, readers that find your writings will reach out to you, whether on the blog or in private. 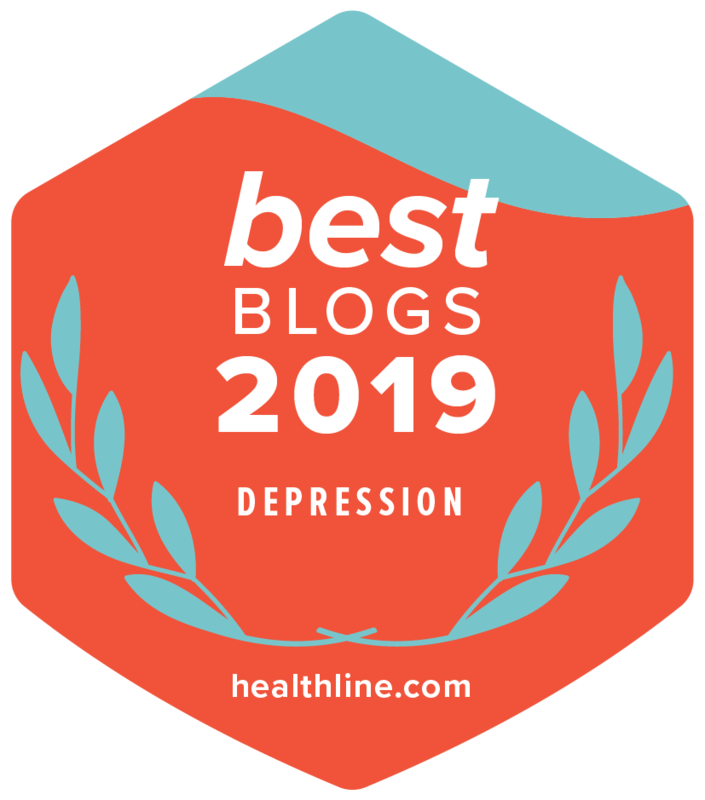 Not only will you feel less alone by blogging about your mental health struggle, but there are many people out there who will find inspiration in your accomplishments, as well as comfort in knowing that they aren’t alone in their own struggles. Some may put you up on a pedestal and fault you for not being perfect, and there is nothing you can do about that, but most will see you for who you are: a real person sharing your struggles to help others. One of the best benefits I have received for blogging my mental health journey is the accountability that comes with public posting. 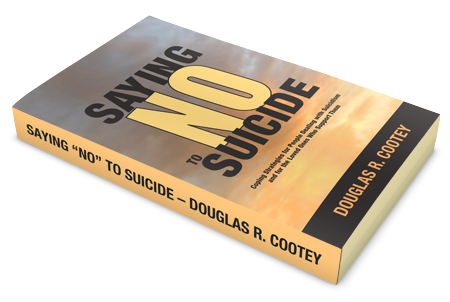 Even if readers come and go, or merely lurk quietly in the shadows as many in the mental health community do, when I prepare something for public consumption, I remind myself that means the public will read it! What will people learn by what I write? What can they gain by visiting my blog? What can they take away? Private journals can become secret echo chambers where your most negative thoughts find voice. Frankly, blogging can become that way as well. Instead, I try to keep in mind that what I write is read by others, so I make sure that I put my best work out there. Even my fishbowl experiment was written with that in mind. It began roughly, especially during the height of the chaos, but it ended with great insights that I hope others will be able to learn from. Blogging about mental health can be terrifying when you first start out. You’re pulling the curtains back on your closely guarded feelings. You’ll likely feel exposed and vulnerable at first. However, if you refine your writing craft, and hang in there, you’ll create a connection with readers, and, perhaps, learn from the experience. I am currently working on an eBook about ADHD ToDo list tips. The depression articles will be in short supply for the next month or so, but if you're looking for depression or suicide themed articles, please click on the links. 💰 I use Amazon.com affiliate links to help defray server costs. You can help by starting your shopping at my list of books. Anything you buy today at Amazon, even if they're not my books, sends a tiny bit my way. Thanks for your consideration. ADHD: Getting Your Point Across in 30 Seconds or What Were We Talking About Again? ADHD: Bored of Boredom - Five Ways to Bear It. One Way to Beat It.